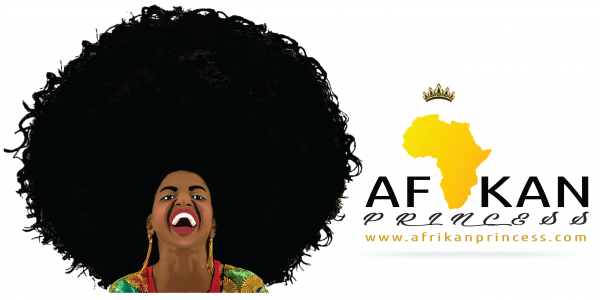 With Valentine’s Day fast approaching, the coordinators at Global Ovations couldn’t think of a better treat than a sneak peek of the up-coming Mercedes Benz African Fashion Festival (World Edition). The main event will not be taking place until May 2015 and the spirit of love in the air, we are eager to share with you an event we know you would love to be apart of. 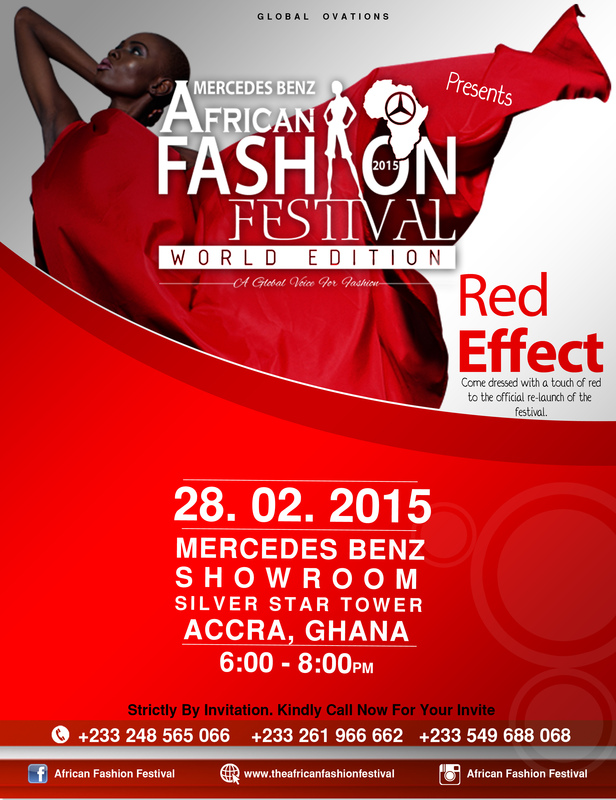 ‘Red Effect’, the official Mercedes Benz African Fashion Festival Launch will be held on Saturday February 28th 2015 at the Mercedes Benz Showroom (Silverstar Towers) in Accra from 6:00pm to 8:00pm. The event will be an exclusive look at what is to be anticipated for the main event. According to The Deputy creative Director (Global Ovations) Miss Joyce Otibu , we will be announcing some of our headlining designers set to participate, giving a break down of the runway shows, workshops, pop-up shops and other activities that will be taking place during the event and much more. The ‘Red Effect’ will be a great environment for fashion lovers, corporate fashion groups , fashion journalists, stylists, bloggers and other fashion enthusiast to get the inside scoop on what’s to be expected for the main event. And with the spirit of the month in mind, the event will feature a cozy atmosphere built with a romantic ambiance in mind, with all guest dress with a touch of red. The red effect is certainly a place to be to mix fashion business with pleasure.